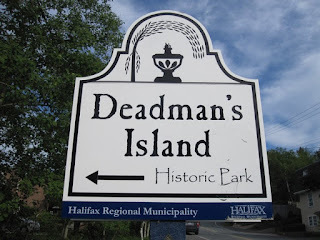 Originally referred to as Target Island by the members of the British military who used it for practising their cannon shooting accuracy, Deadman's Island isn't actually an island at all, it's more of a peninsula located in Halifax Harbour. 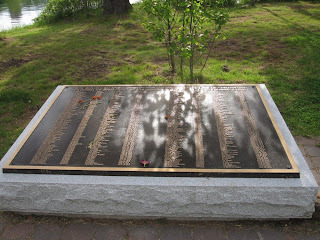 During the Napoleonic Wars from 1803 to 1815, and the War of 1812, the British military interred prisoners of war on the nearby Melville Island. 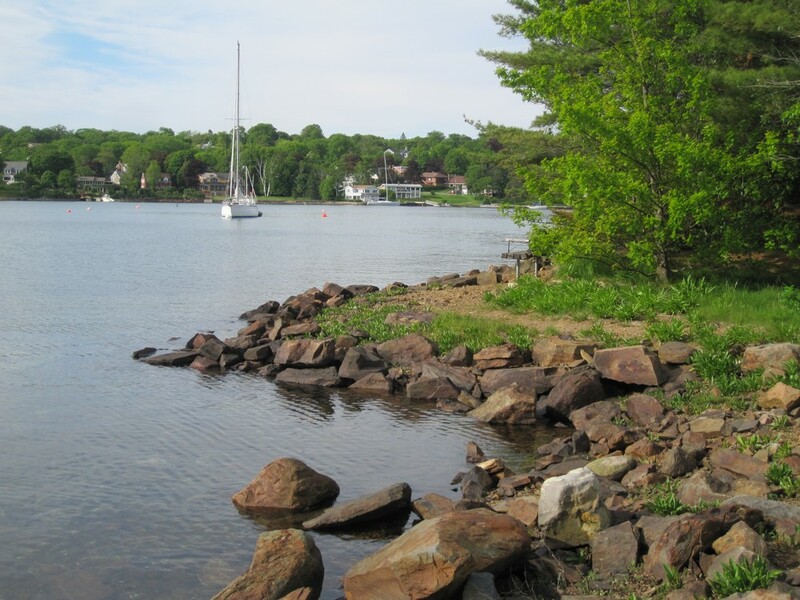 In the 1990s, because of a land battle over the proposed development of a condominium over the area, local residents who feared their view of the water might be obstructed, enlisted the help of natural historians to research the area. By looking back over various soldier's diaries, it was estimated that some 195 American soldiers were buried on the "island" in unmarked graves, having succumbed to various diseases while imprisoned on Melville Island. 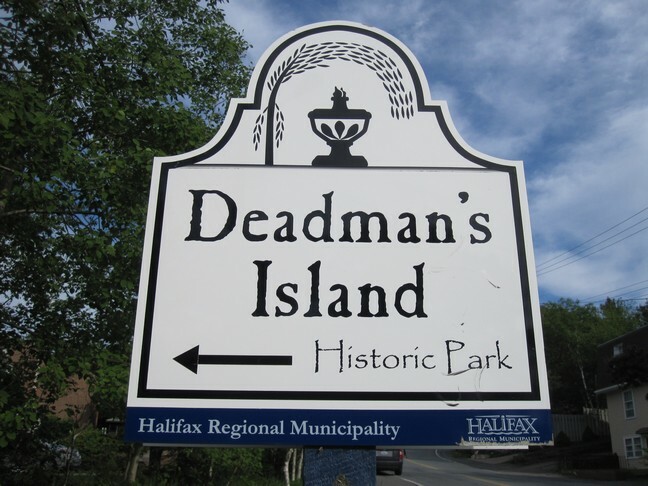 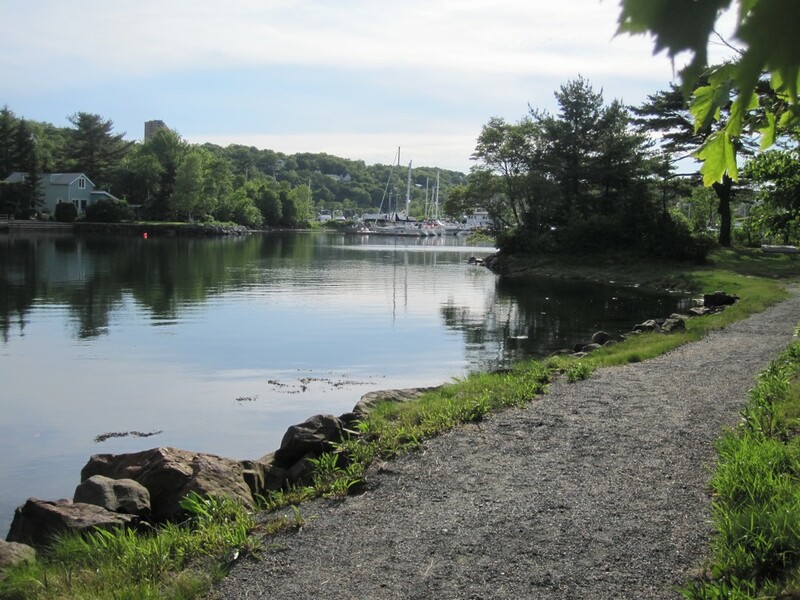 In a great victory for history, the developer withdrew his claim to the land, the city of Halifax bought the area, and in 2000 it was turned into a park for the enjoyment of all.